Its not very often that you hear about a buyer who picks up $17M worth of cars in one order. 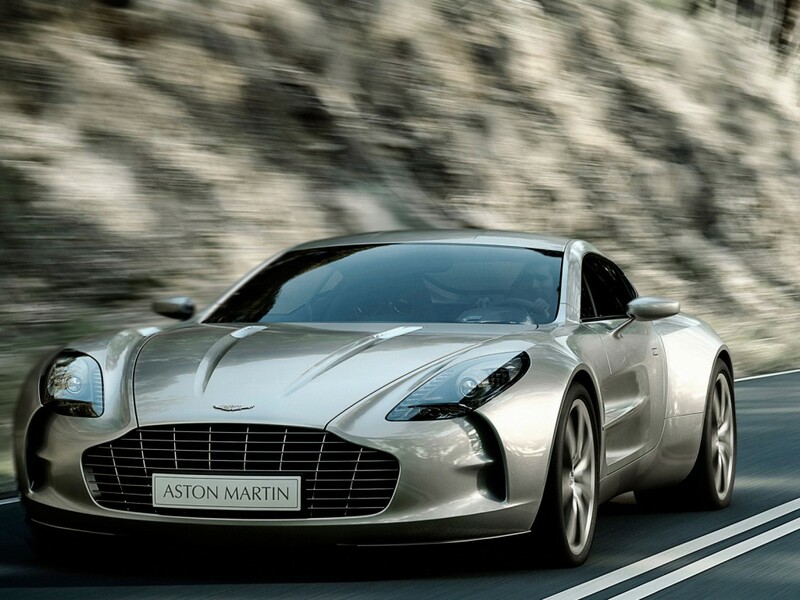 Sources within Aston Martin revealed that one buyer placed one of their biggest orders to date, picking up 10 brand new Aston Martin One-77 vehicles, each valued at $1.7 million. The order accounts for 13% of the total production of the 77 cars. The buyer, who is believed to be of Middle Eastern origin, has specified a different color scheme and cabin trim for each car. 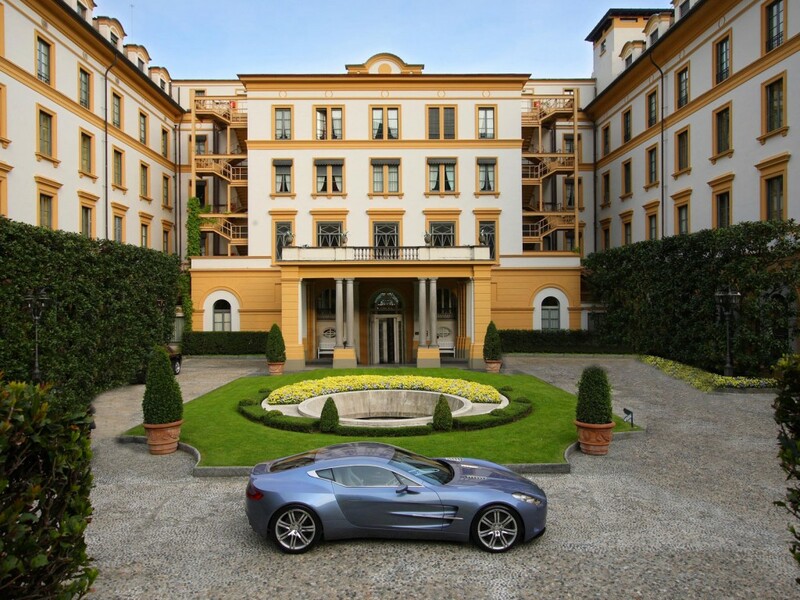 The 10-car buyer isn’t the only one rushing to get the limited edition One-77. Aston Martin says that 65 out of the 77 cars have been already reserved.